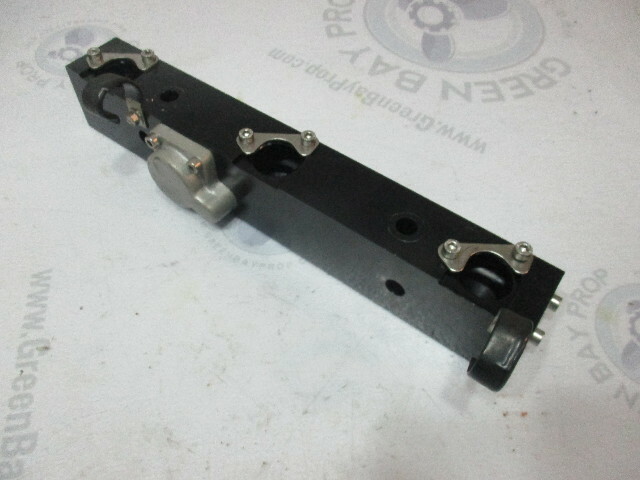 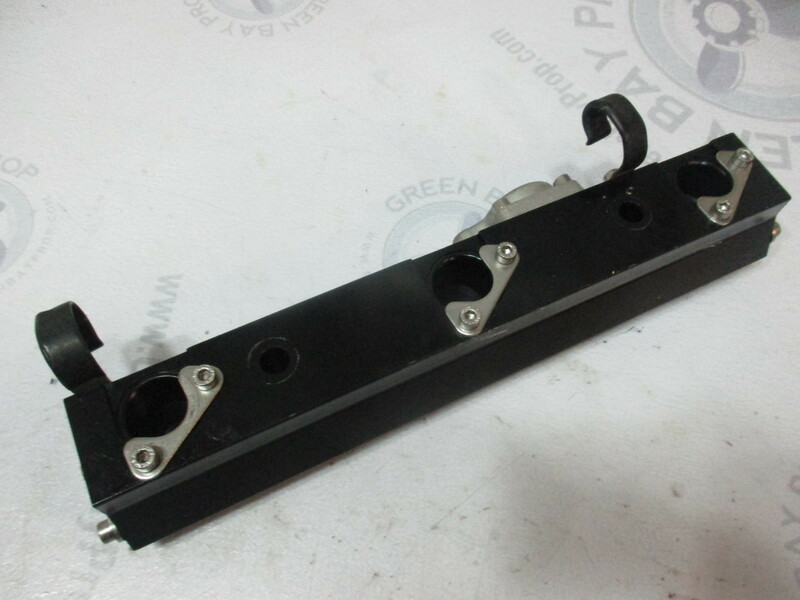 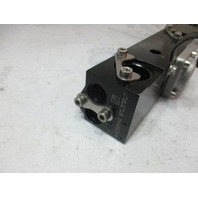 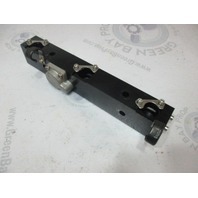 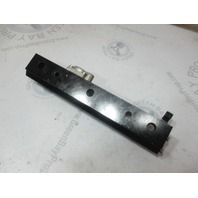 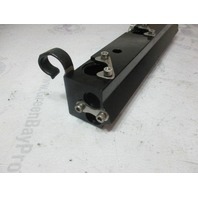 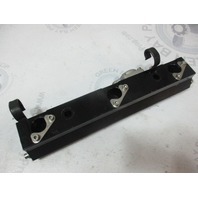 This sale is for one used Mercury Mariner Optimax fuel rail. 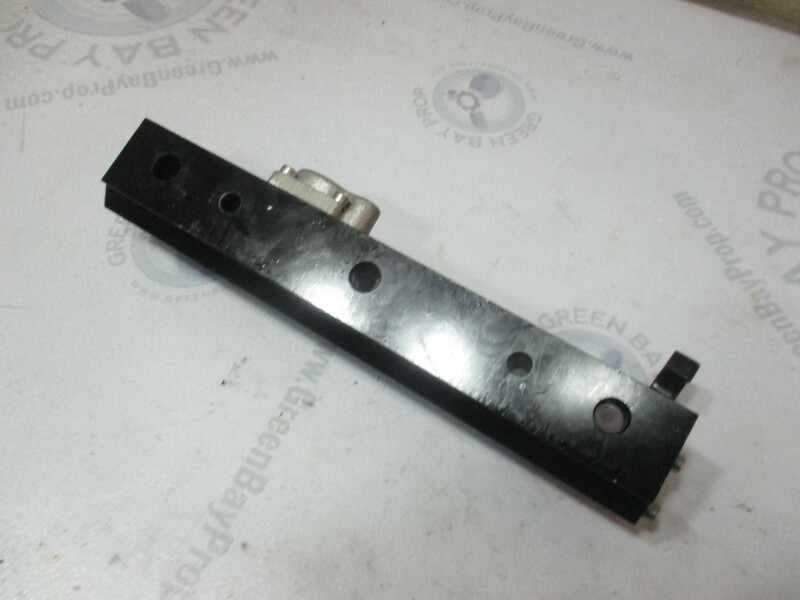 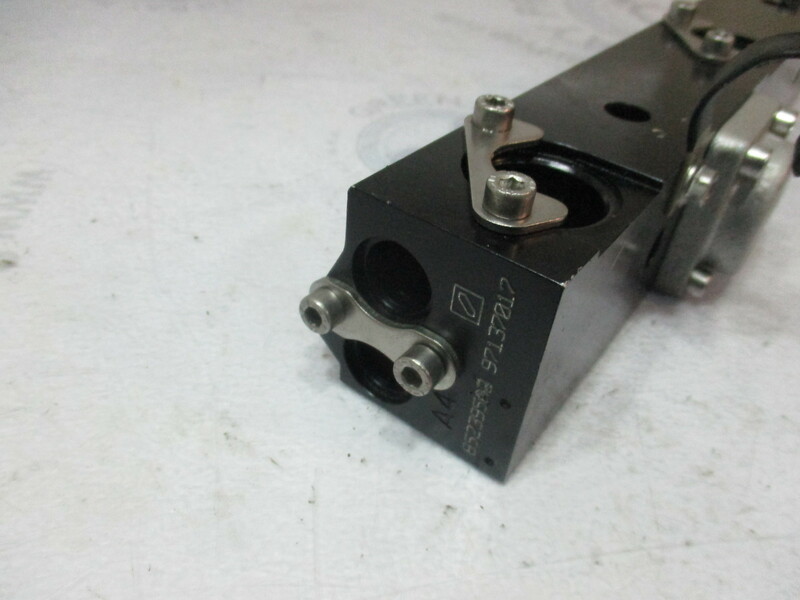 This fuel rail is in good condition and is not corroded or damaged. 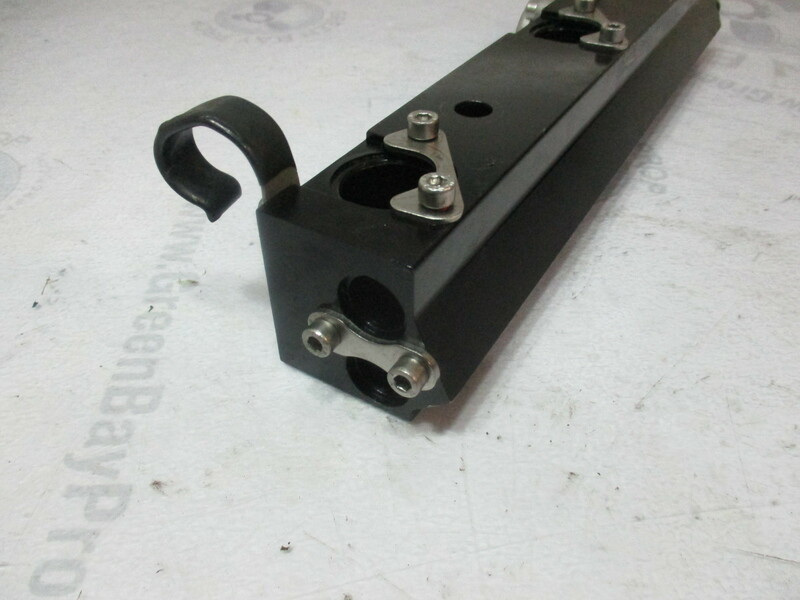 This rail is for the right starboard side.